Overstock blowout item - amazing price! Standard Strat HSS (Humbucker/Single/Single). 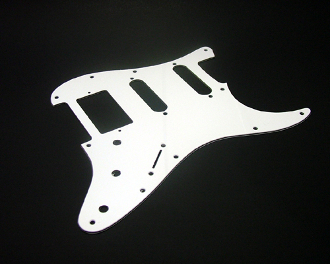 11-hole mounting pattern fits U.S./Mexican Fender Standards.